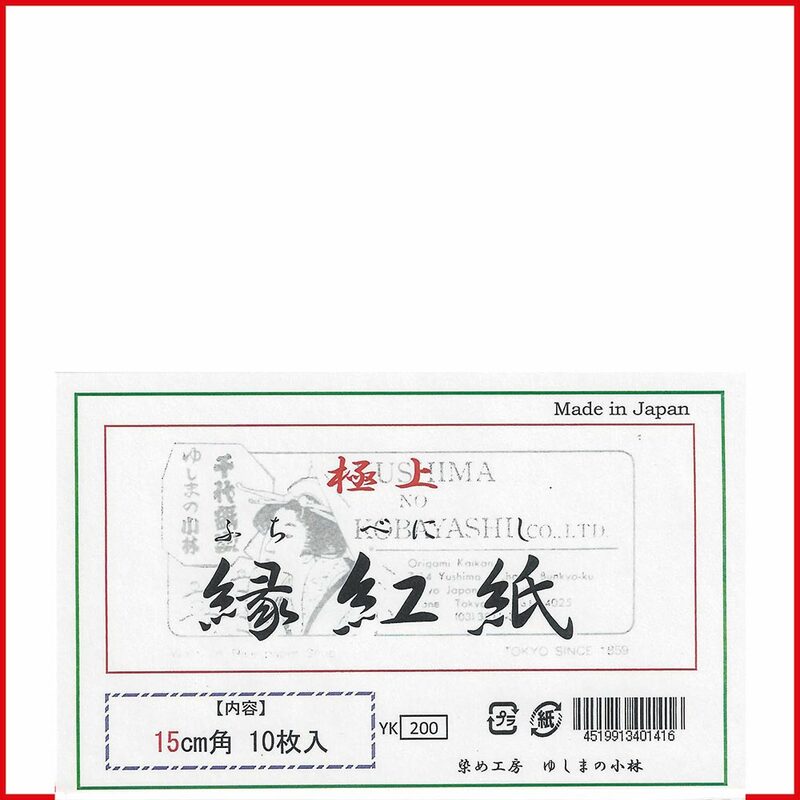 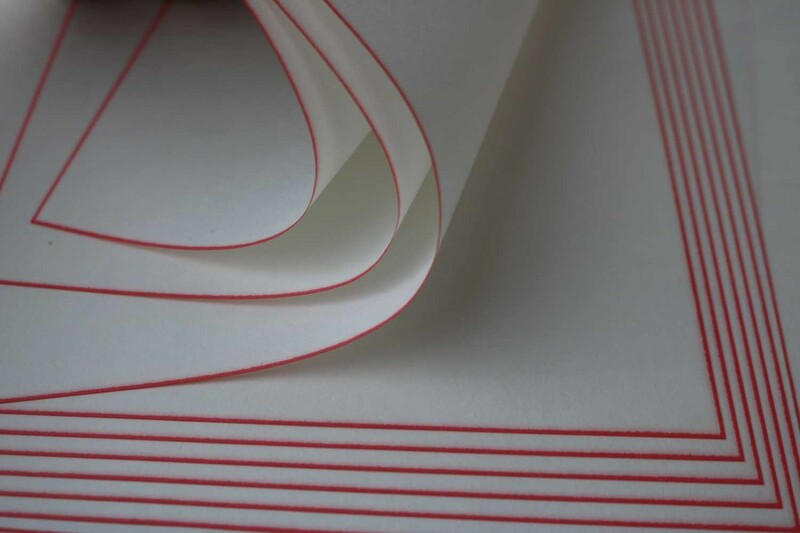 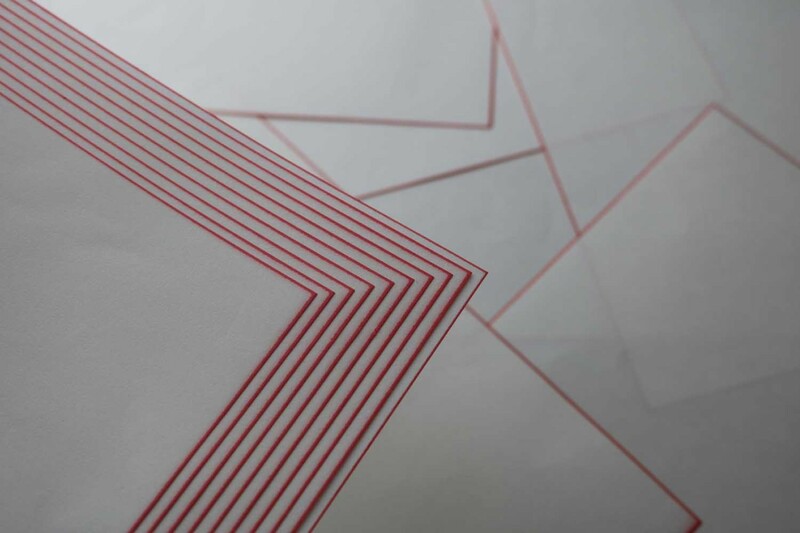 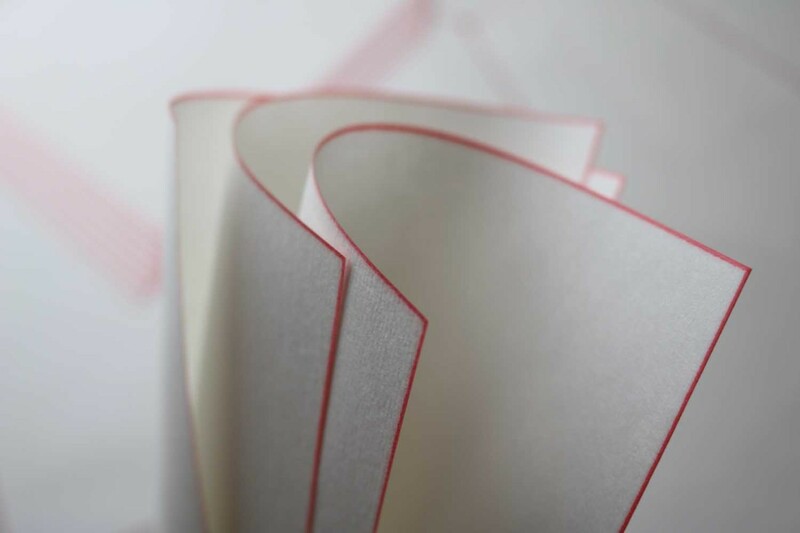 This washi quality paper is characterized by the narrow red border. 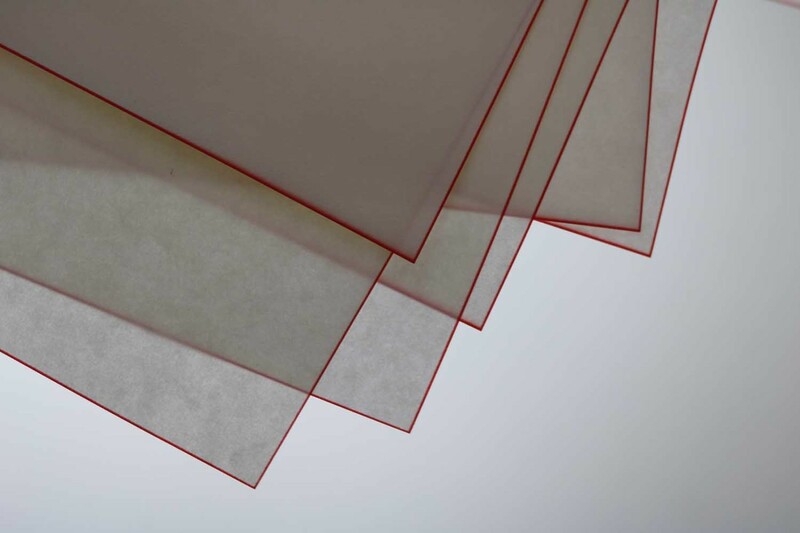 It is especially popular for envelope folds and cranes. 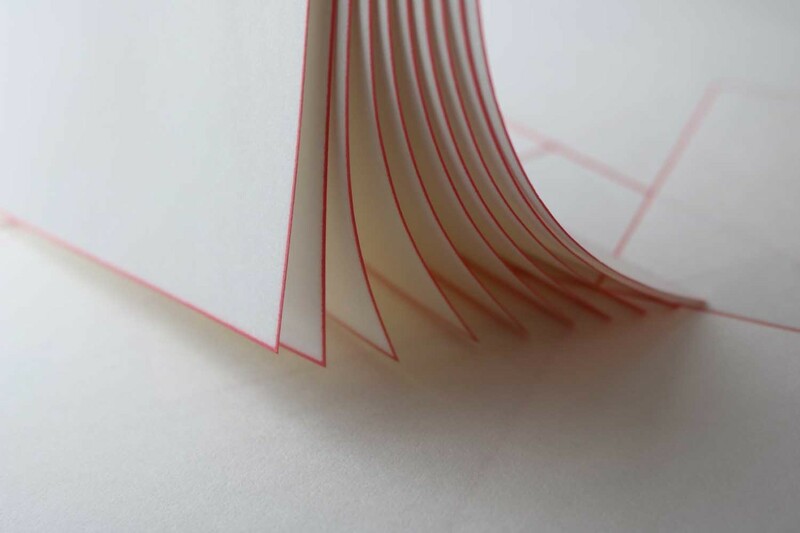 The front is smooth, the back slightly roughened. 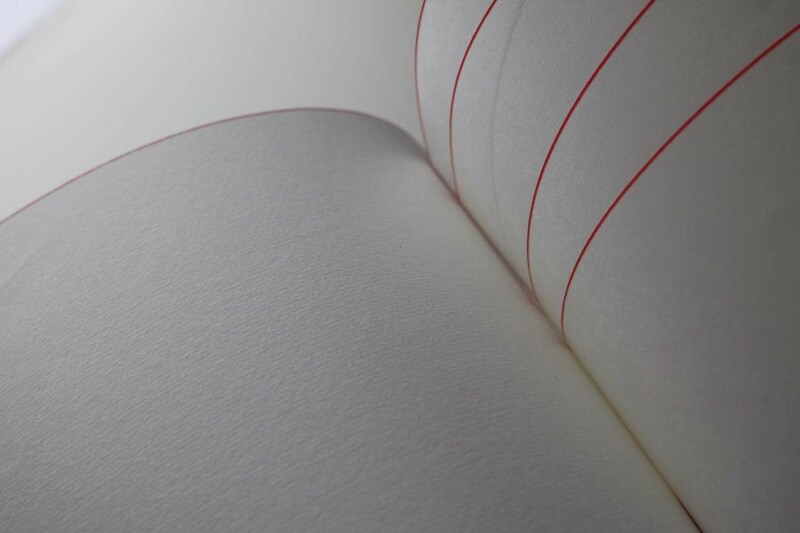 The paper has an excellent grip. 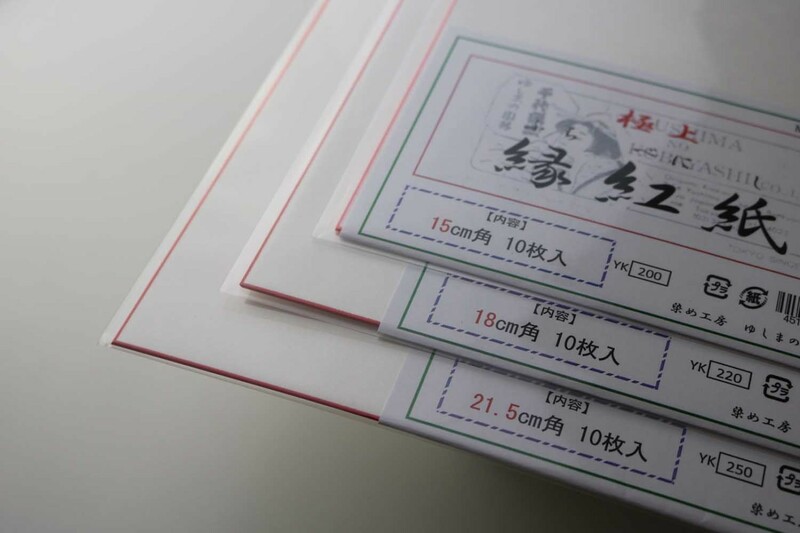 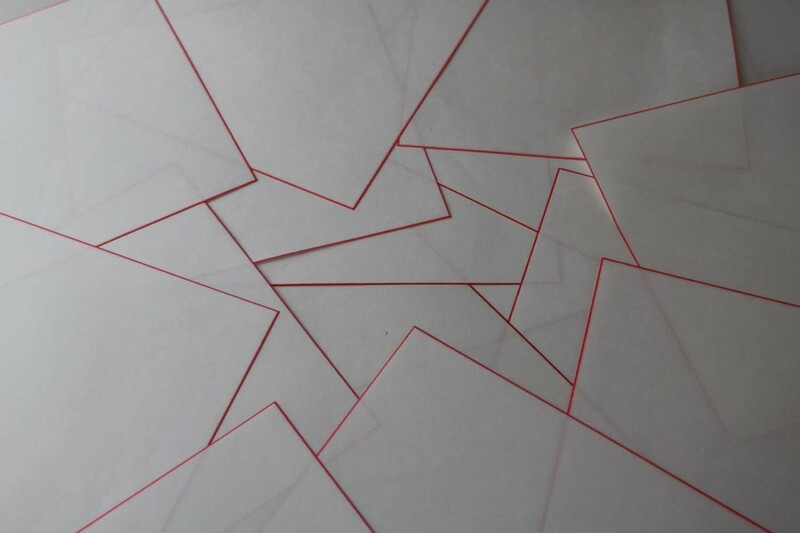 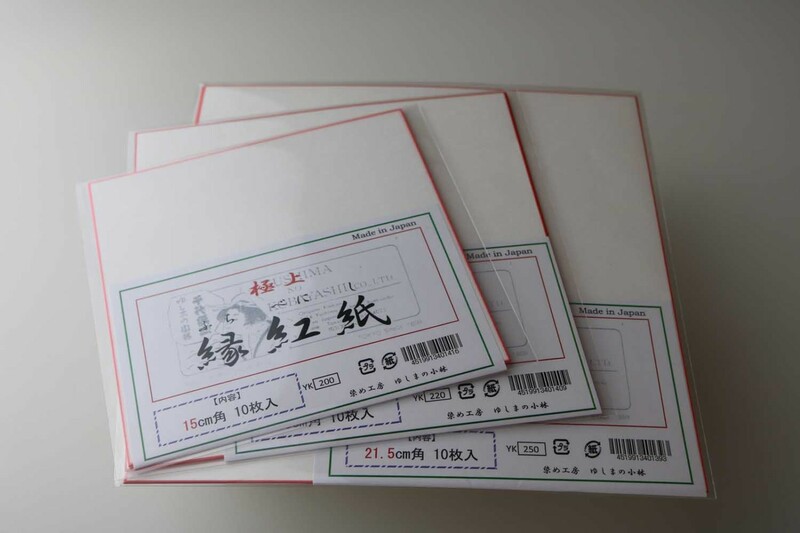 We offer the paper “Fuchibeni” in three different sizes: 15 x 15cm, 18 x 18cm and 21.5 x 21.5cm.